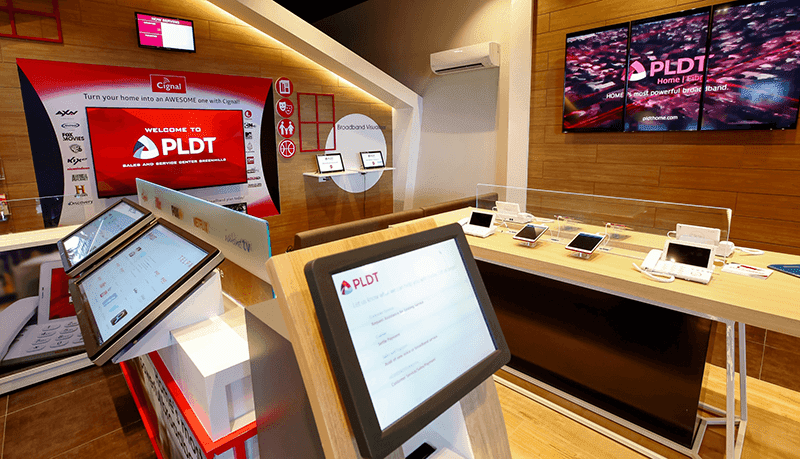 PLDT opened its first concept store in Metro Manila. second in the country, at the Promenade in Greenhills. 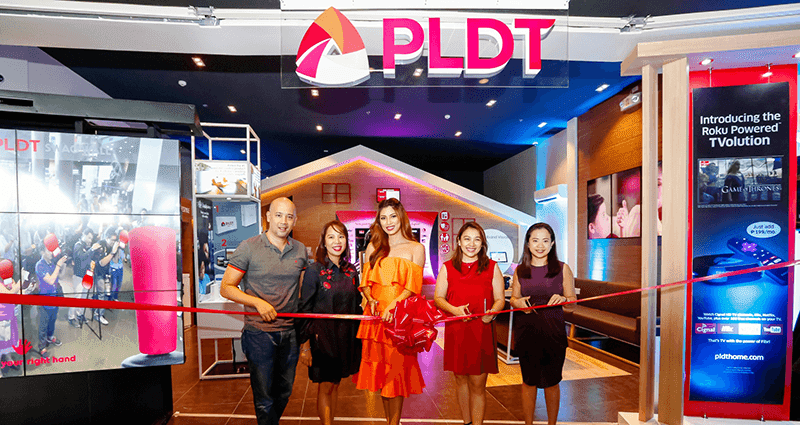 The new PLDT sales and service center promises to level up the customer experience. The newest PLDT SSC is just the second of its kind in the country, the first being in Cebu. They serve the usual customer services like bills payment and new line applications and more. Customers can also try their interactive offerings such as the Broadband Visualizer which simulates the difference of speeds between the different plans. They also have an Augmented Reality display stationed outside the SSC for the selfie enthusiasts out there. It is like an up scaled version of the Snapchat app wherein you can take photos in front of varying backgrounds. They also offer video chatting for customer care services. Customers will also be able to experience PLDT Home Fibr, DSL and Ultera first hand. Have companions waiting for you? They can enjoy a lot of activties inside the SSC like multimedia entertainment, blaxing fast surfing speeds and even gaming with the interactive attractions inside. The opening was hosted by TV personality Cesca Litton while guests include PLDT executives and a special appearance of Bb. Pilipinas Grand International 2016 Nicole Cordoves. The launch of our first concept store in Metro Manila is part of our continuous efforts to serve our subscribers better. It has all the elements necessary, including retail science and of course, world-class internet, to give our customers the best digital experiences outside the home. We have plans to open more concept stores, and we’re very excited bring this unique experience to more subscribers. This kind of interactive concept store is a step in the right direction in terms of advancing the customer care experience. This, combined with better and faster internet speeds, will definitely help our country push forward in terms of tech.